Here you will find the Weight Watchers Points and the Pita Pit nutrition restaurant information for locations in the United States. If you are looking for the Canadian nutrition, click here. In the table below you will find the SmartPoints (shown in the first column) followed by the plus values and lastly the original WW points numbers. Staying within your daily and weekly allowance will help you reach your weight loss goals so be sure to track your points for the system you are following. 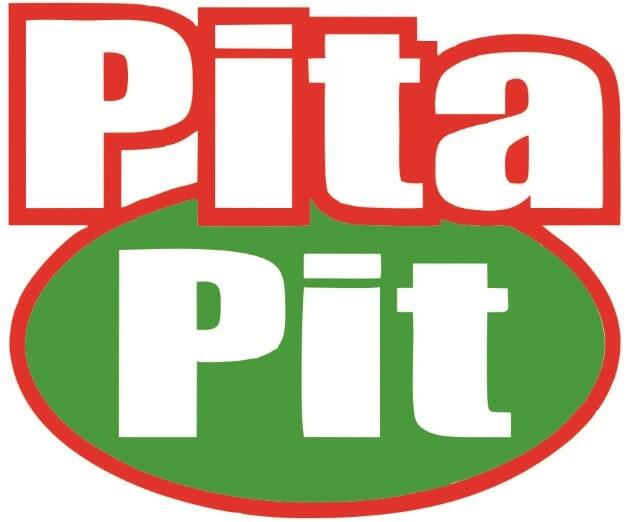 For non members who are trying to lose weight, use the Pita Pit nutrition information. You will find calories, total and saturated fat, dietary fiber, protein, carbohydrates and sugar nutrition values. With the new FreeStyle plan there are over 200 foods that are guilt free zero points. Check out the entire list. It you want to exercise but don't know where to start then check out these tips. The exercise tips on this page have lots of useful information for those just starting out. Find out how many calories you need to consume in order to lose weight. This free online tool will even let you know approximately how long it will take to reach your goal. If you are looking for a tasty but healthy way to start your meal, then try this appetizer recipe.